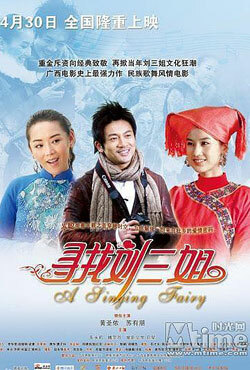 Chinese cinema is known for their period dramas, historical dramas and martial art flicks. 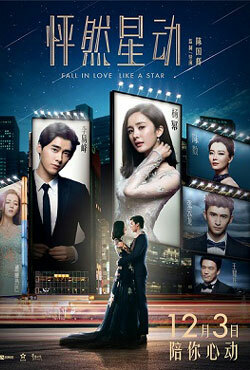 However, China is also home to some the most compelling love stories ever made. These thought-provoking and soulful love ballads have crossed barriers of language, culture and society as they effortlessly portray the emotions and feelings between two lovers. 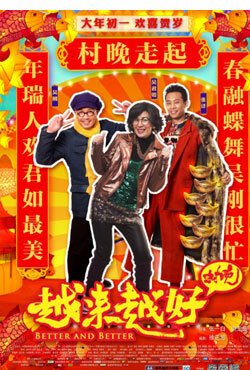 The sweet and sugary romantic comedies still have a large fan following the China and overseas. 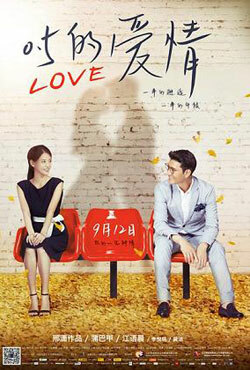 Some of the most widely watched romantic Chinese movies are In the Mood for Love (2000), Lan Yu (2001), If You Are the One (2008), Virtuous Queen of Han (2008) and Sound of the Desert. These movies deals with the themes of love, romance betrayal and jealously that resonate with the younger audience who are in love with each other. These less-than-conventional romantic Chinese movies range from the hilarious to the heart-wrenching that wills surely leave you in tears. Fate brings two people together five years after their relationship ended. With change in circumstances, will they will be able to amend their relationship and fall in love again? Adapted from a short story, this Chinese romantic comedy film is a beautiful love story about two college students which lasts a decade. Love on the cloud is a story of 3 young ones life and one's relationship which looks in danger. 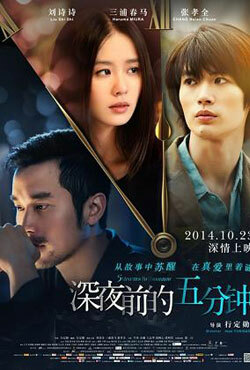 Its a Romantic love story in which a friend take care of her friend as he loves her very much from past 4 years. Zhang Hui try her best to change the mind set of Xiao Gong toward her as Xiao Gong think that Zhang Hui is just friend of his. It's a story of twins and all the trouble which they face being twins. 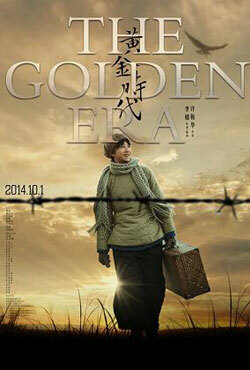 This is a story of Chinese writer Xiao Hong from her childhood to her final days. A true love story where two people who know difference in their attitude toward relationship and marriage fall in love with each other. Its a love story of two young one who meet again after separating know see weather their present or future love will success. Two university geek has a dream like other guy to find a girl of their dream. See My Geeky Nerdy Buddies to know weather both of them able to find their dream girls. A client hire a professional "Breakup Guru" to end a relationship. 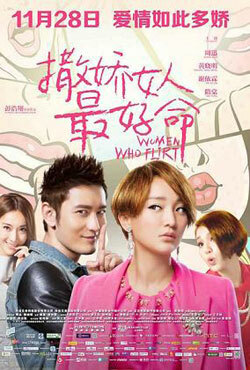 It's a Story of 6 Chinese air hostesses and up and down which occurs in their life. Zhang Lele college radio host who don't have control over his tongue and an intelligent as well as beautiful one. This is a story of a young one and their Pure love for each other, struggles and obstacles occurs during their growth. 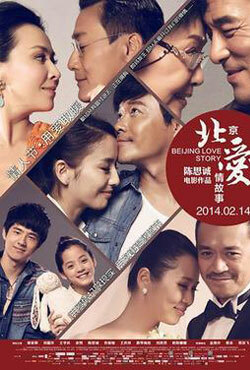 Beijing Love Story is a love story of different couples of different age and their commitment to each other. It's about the two who about to graduate from the university and write a break-up contract that if they both are single in five years, they will get married. 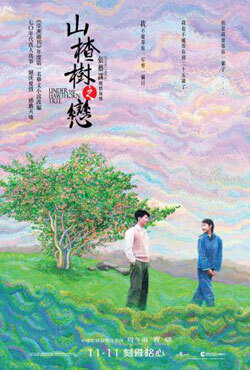 A beautiful love story set during the Chinese Cultural Revolution about a young high school girl falls in love with a young guy on a trip to the countryside. 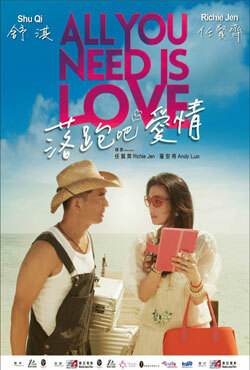 It is a marriage story of the Chinese-American musician Wei Wende and a Chinese ethnic minority women Liu Tiantian.